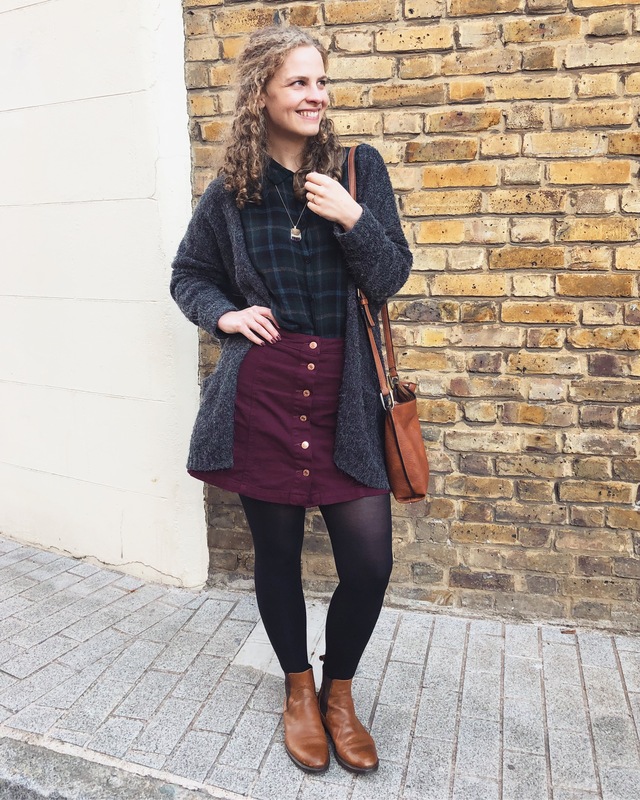 So I bought a box of DHC Oil Blotting Paper a while ago when I was having a serious shine issue, but then the oiliness stopped – so I didn’t have a chance to try them out! Until I came back from work the other day in the suddenly sweltering London heat. I had to go out straight away for drinks (it was either that or melt out of existence), and had absolutely no time to sort my makeup out. I was sweaty guys, it was horrifying. A testament to my foundation, which somehow hadn’t slid down my jaw, I thought if I could just get rid of the awful sheen I could manage without re-applying my whole face. 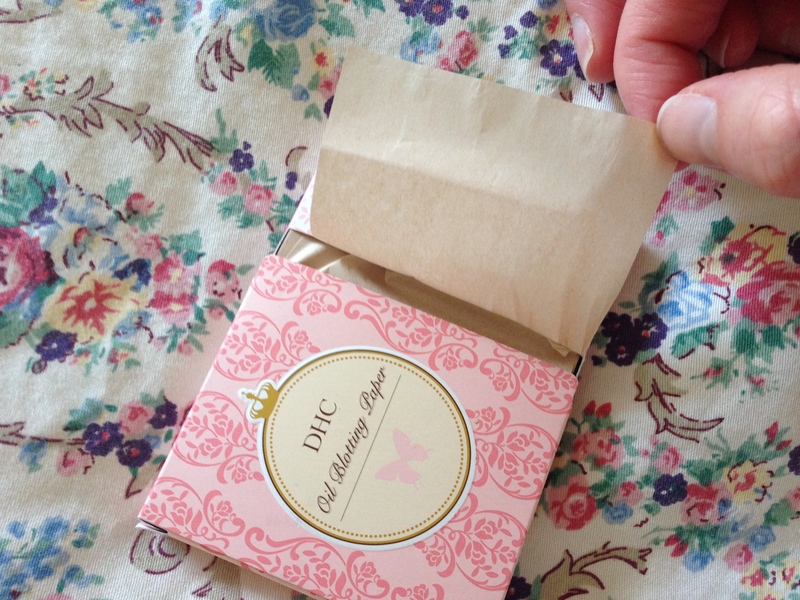 Enter: DHC Oil Blotting Paper. Luckily for all of you, I had a similar sweat-issue the other day, so I was able to capture the experience on camera. 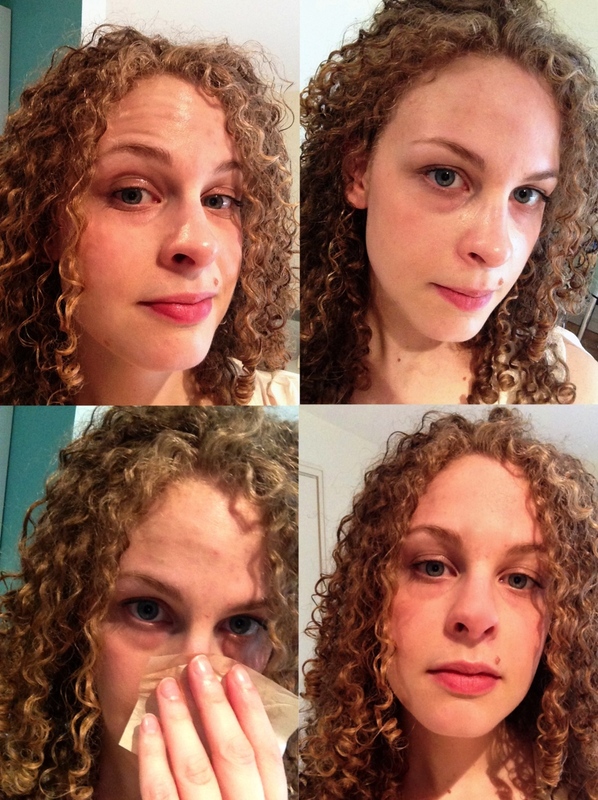 Top left: Sweat central – Top right: Blotted forehead – Bottom left: In action – Bottom right: Matt, yay! This blotting paper is incredible. They absorb shine really, really well whether its oil or sweat (I have since used one to absorb oil and it works in exactly the same way). But the thing that really gets me is how they absorb the moisture but don’t lift off ANY makeup! If I pressed tissue paper or fabric on my face half of my foundation would come off with it, but with these? Not. A. Bit. It’s like I’m wearing a freshly applied face. 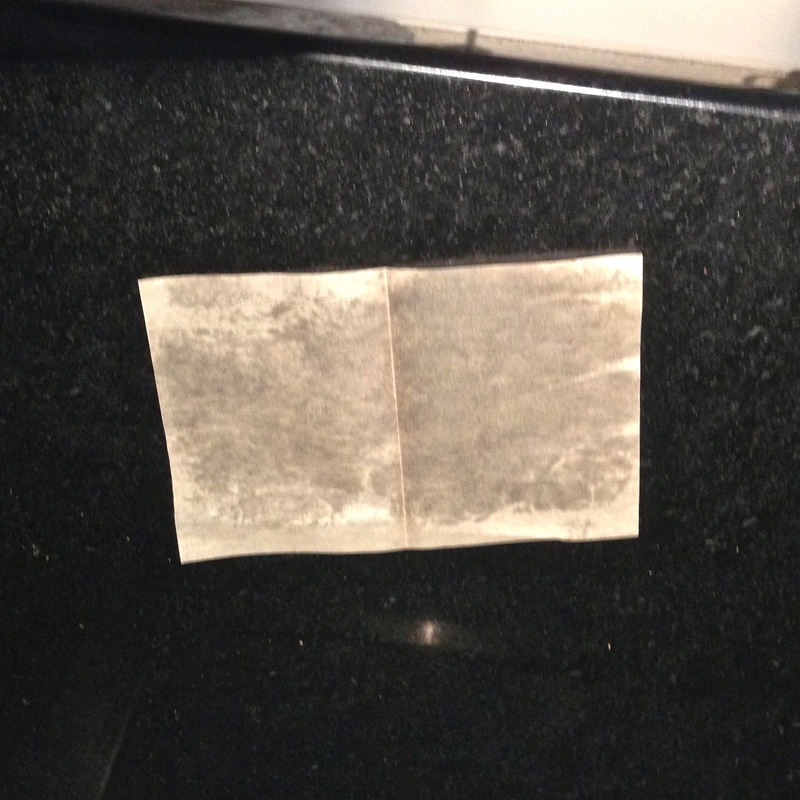 FYI that link contains an after shot of the blotting paper, its not exactly gross but I don’t see why you should have to look at my sweat on a piece of paper unless you actually want to. But it does demonstrate how well it absorbs without removing any makeup. I love the packaging too – not only is it really cute, but its super compact and secure as well, no danger of them falling out of the box or getting damp. Its like a little drawer that you pull out, and then pull the paper out from there. The cardboard is really sturdy too. 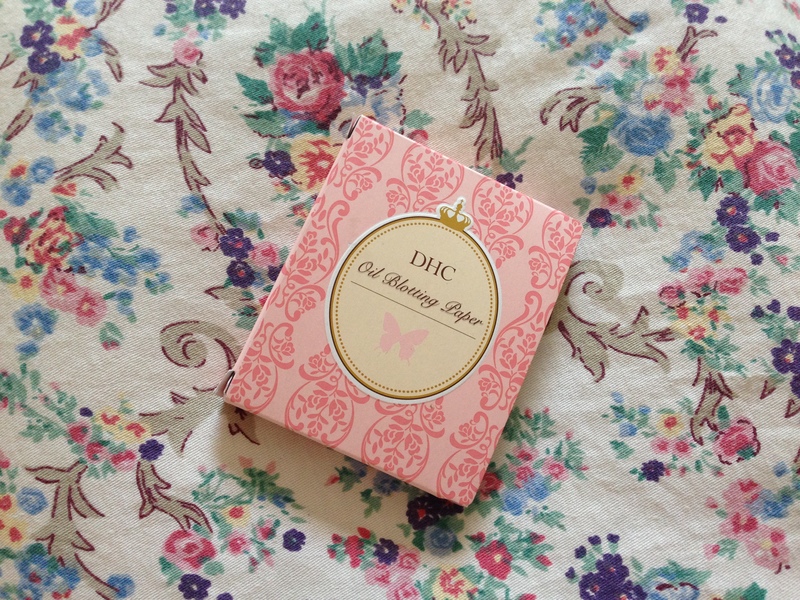 A box of DHC Oil Blotting Paper is only £4 for 100 sheets, and I got mine from Selfridges, though they’re available online too. Such good value, and perfect in the summer or for going on holiday- as long as your foundation can survive a bit of sweat, then you’re sorted! This entry was posted in Beauty, Combination skin, Makeup, Oily skin, Skincare and tagged Beauty, Makeup, Oily skin, Skincare, summer skincare. Bookmark the permalink.